BCDB Rating: "Buzzy Boop At The Concert" has not yet received enough votes to be rated. This page has been viewed 42 times this month, and 2099 times total. 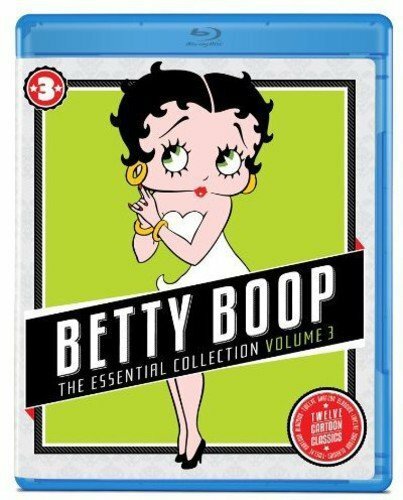 Cartoon Characters: Betty Boop, Buzzy Boop. Voice Actors: Mae Questel, Ann Rothschild, Kate Wright, Margie Hines. Animated By Lillian Friedman, Thomas Johnson, Myron Waldman, Harold Walker. Originally Released on September 16, 1938. 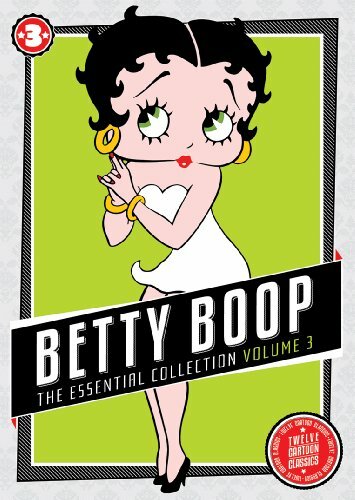 One of the lost Betty Boop cartoons. However, it was listed in Films Incorporated's 16mm film rental catalog for 1942-43. Do you have anything to add to this page? Have we made any mistakes... or do you have any additional information about Buzzy Boop At The Concert? If so, we would love to hear from you. Please send us a quick note with your additions or corrections to this page, and we will make the corrections as soon as possible! Do you love Buzzy Boop At The Concert, or do you think it is the worst cartoon ever? Let us know what you think! Surely you have an opinion... so share what you think. Take a minute and post your own comments about this cartoon here. Buzzy Boop At The Concert by Big Cartoon DataBase is licensed under a Creative Commons Attribution-NonCommercial-ShareAlike 4.0 International License.